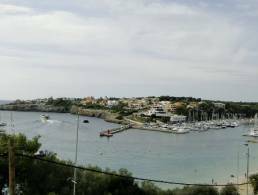 we can offer you a wide selection of properties in Porto Cristo. 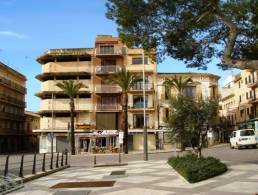 3 properties found in Porto Cristo. 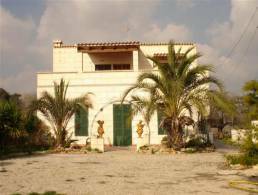 This finca with sea view and a livingspace of 150 m² is situated on a plot of 28.000 m². It offers a living room with fireplace, a mallorquin kitchen, laundry, 5 bedrooms and a bathroom.